Provide Each & Every Guest a "Really Outstanding Stay"
Kick off your shoes, put up your feet and relax in a room that says… Welcome home! 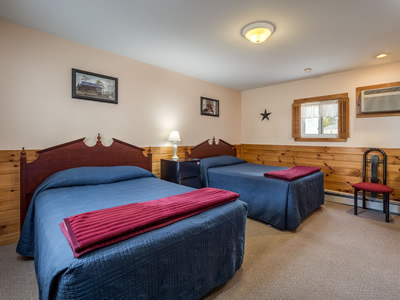 Located in Bethel, Maine on Route 2, the Rostay is the closest motel to Sunday River Ski Resort, a scant 4 miles away, a quick 5 minute ride, and only 1.5 miles to the center of scenic Bethel Village, Home of Gould Academy and the excellent dining and shopping. Free Breakfast (Closed until Dec 17th), Mt. Abram & Sunday River Season Passholders, PSIA and AASI Members, Special contractor, government and group rates available. If a reservation is cancelled within 7 days of arrival you are responsible for 100% of your stay, unless the room is re-booked. Every effort will be made to re-book the room. No refunds for early departure. No shows are charged the entire cost of the reservation. 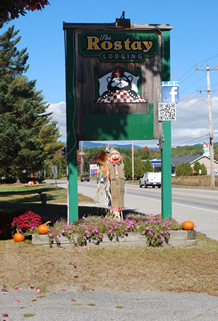 The Inn at The Rostay in Bethel, Maine is the affordable place to stay when visiting Maine. 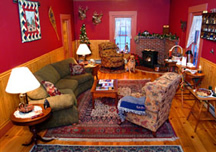 Conveniently located just minutes from the Sunday River Ski area and only 1.5 miles to the center of beautiful Bethel Village. 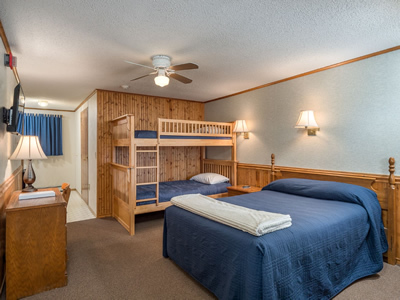 Our Mission: to provide each and every guest with a “Really Outstanding Stay” – ROStay for short. 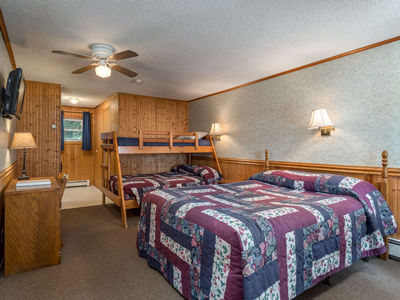 Please take a few minutes to learn more about our Inn, Motel and Suite Lodging Options – we hope to see you soon!